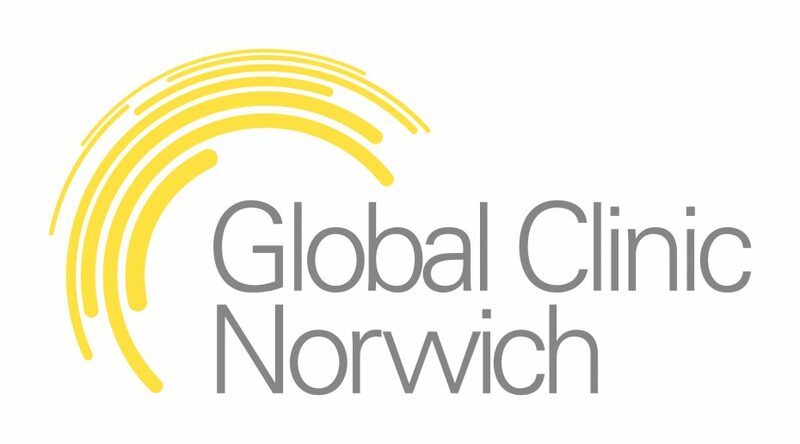 Norwich City Community Sports Foundation, who operate Run Norwich, are committed to respecting your privacy rights. 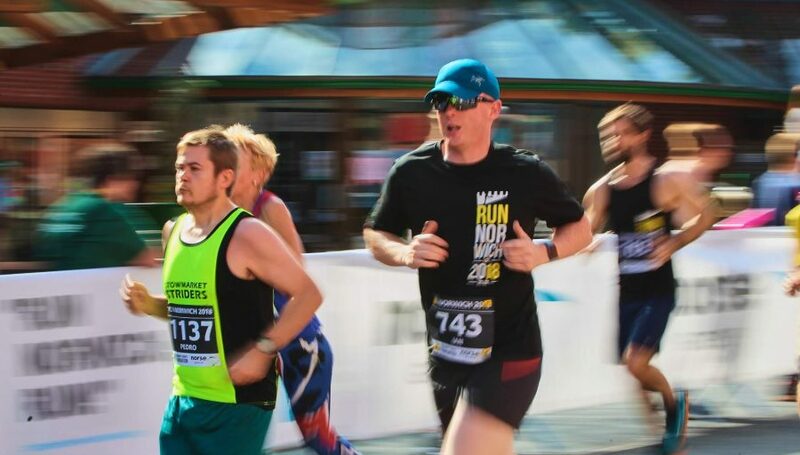 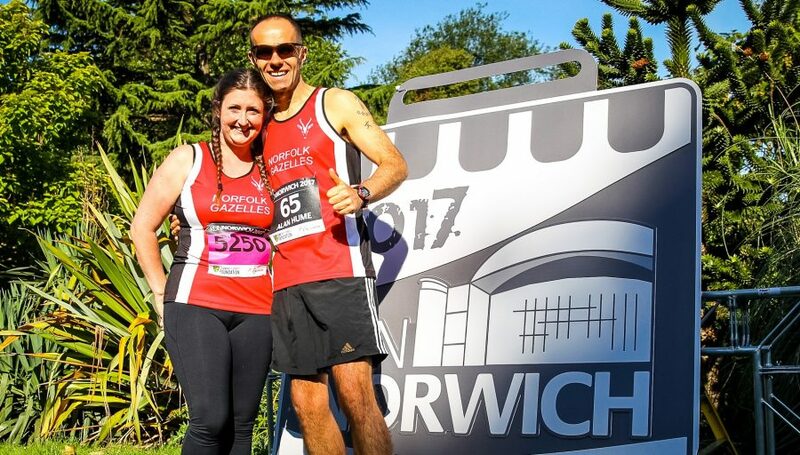 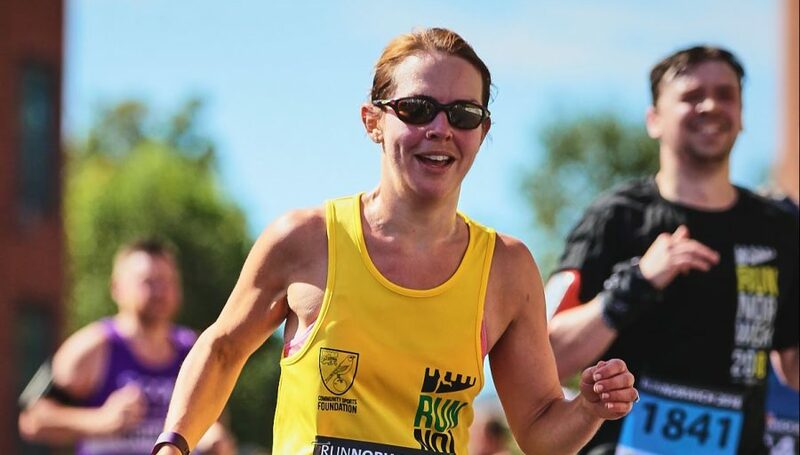 This document explains how we collect, store and use personal data about you including when you browse http://www.runnorwich.co.uk, attend our events, make donations, volunteer or we otherwise hold personal data about you. 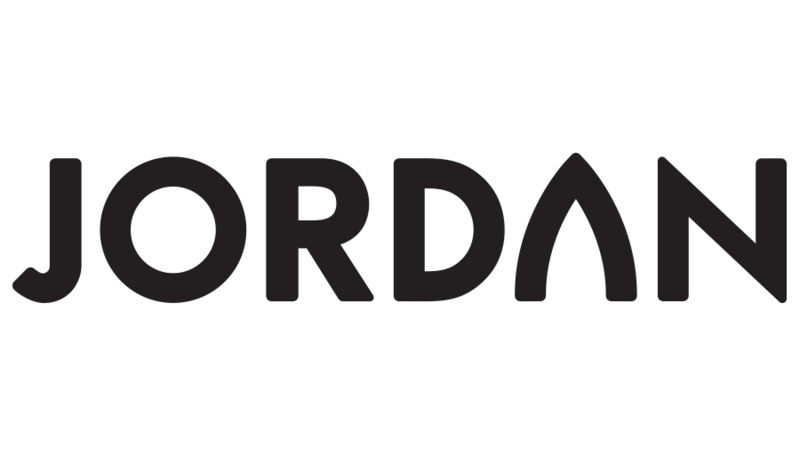 It provides you with details about the types of personal data that we collect from you, how we use your personal data including our legal basis for using your data and the rights you have to control our use of your personal data.